Great article as always, thanks. Question – If you’re investing under your son’s name, isn’t it tax inefficient? i.e. 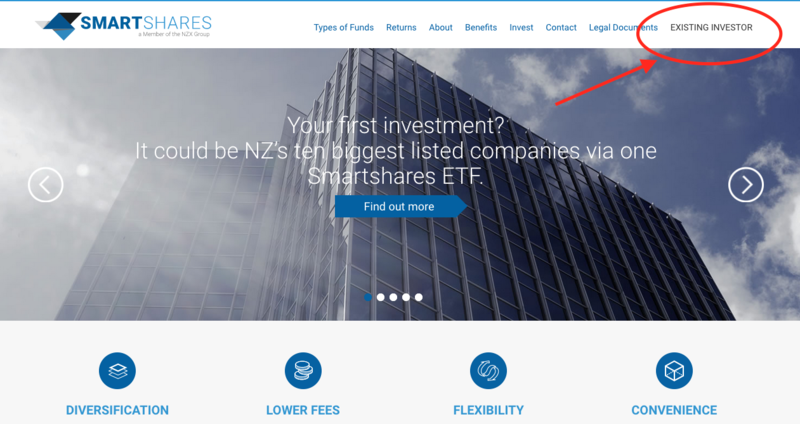 Aren’t Smartshares taxed at 28%? I am assuming your son is not earning yet.